Finding people to fill open job positions within a business can be time consuming. Potentially, you can spend several hours searching through resumes and online applications trying to find someone that MAY not even workout in the end. Hiring for a temporary position is another challenge in its own. Nowadays people tend to look for jobs that are permanent, so making a temporary position appealing to them can be complicated. Forge Industrial Staffing is here to help you with these time consuming tasks. We serve a number of purposes to both the job seeker as well as the employer with positions to fill. We can be a great asset when it comes time to finding the right people to fill those open positions within your business. Saving time is one of the biggest reasons businesses tend to use Forge Industrial Staffing, but there are also other benefits to using us as well. One of our main focus points is on recruiting and placing employees. Part of our job is finding those looking for work out of our lists of people who have applied with us. We also have a good understanding of what kind of job opportunities will fit best. With this knowledge, we can hire out the right people for job openings within a company. There is a lot of pressure on finding people that are going to fit a business’s needs. Part of a our duties is understanding the needs of a business and hiring out people that fit closely to it. We have more advanced employee-screening techniques, making it easier for us to qualify the people we could potentially hire out. 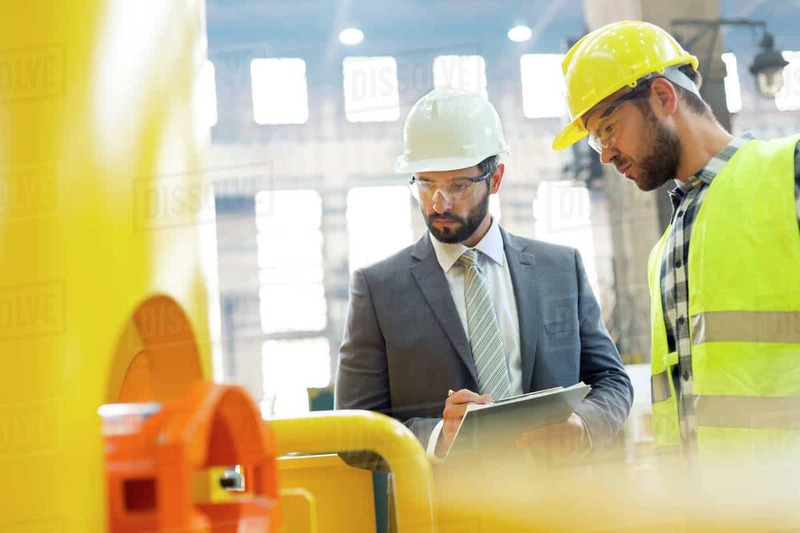 The goal of Forge Industrial Staffing is finding the right person for a position and making the employer happy with the person that was chosen. Working with us is like working with a business partner who understands your needs. 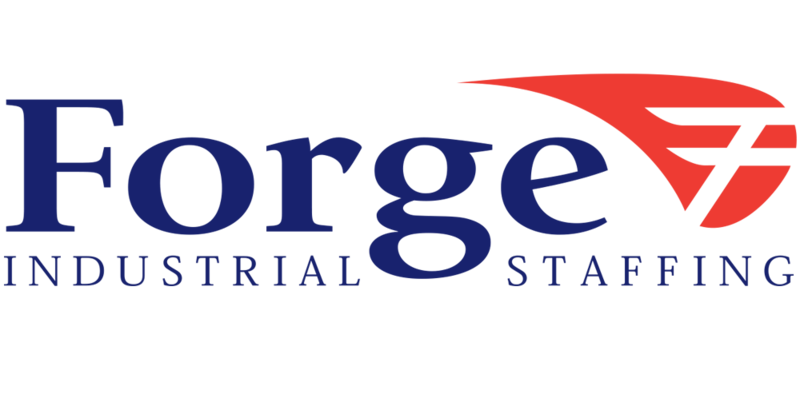 To learn more about Forge Industrial Staffing visit: forgestaff.com, or call or visit one of our 13 locations in Indiana and Michigan. Employers can learn more at forgestaff.com/clients.